Fables will come alive in Ancient Egypt, where friendly local guides narrate the history and you become a part of the past. Specially handcrafted for solo travelers, this eight-day itinerary will explore the very best of the country as you will connect with the icons and the people. Travel with hand-selected insider guides and explore at the pace that suits you, piecing together the jigsaw puzzle of the past while you uncover Egypt’s vibrant present: Giza, Aswan, Luxor, Abu Simbel, Cairo. 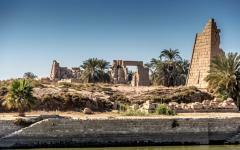 Egypt’s legendary monuments may need little introduction. You will have seen photos and heard stories, but nothing will prepare you for the details of seeing the monuments in person. Traveling solo will create a space to free your mind and reflect. 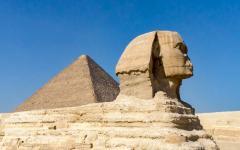 There are few more inspiring places to do this than the ancient monuments of Egypt. Their scale and silence will help you reset your batteries and inspire possibility. With eight days in Egypt there is time to be alone amid the revelations of history. 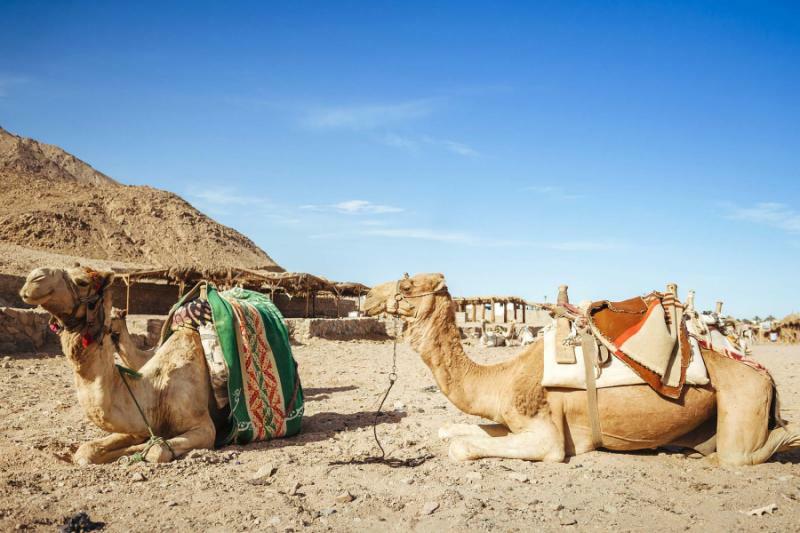 On this tour you will also connect with the local people, as handpicked Egyptologist guides lead you through their backyard, from the pyramids to the tombs, temples and old-world marketplaces in the desert. Hospitality is one of the core tenets of Egyptian society as local people take great pride in welcoming visitors from around the world. 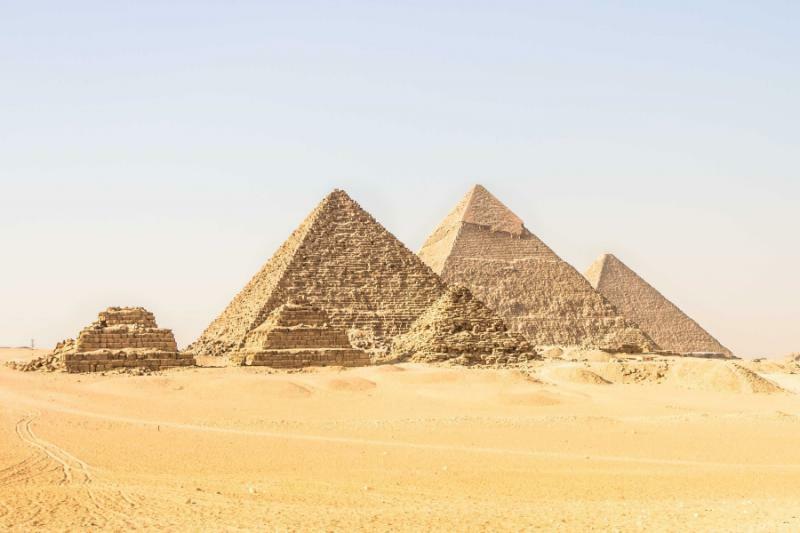 Egypt was also where one of the first civilized societies originated as their historical engineering and ideas continue to baffle 21st-century experts. The Egyptians are proud of their past and know the stories as if they only happened yesterday. Throughout this eight-day tour you will be accompanied by local insiders, with each destination including a hand-selected guide to narrate the historical tale. Like all good solo itineraries, this tour has been handcrafted for flexibility and freedom. Everyday will be a balance of guided discovery and free time to discover for yourself. 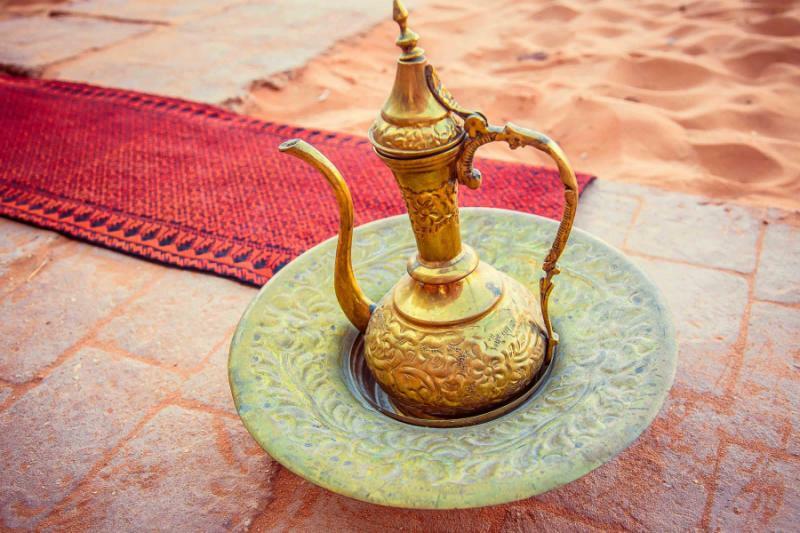 On most days you will likely spend the evening with your guide, perhaps also with other local people, sipping tea and discussing everything from football to history, politics to culture, family to mundane events. 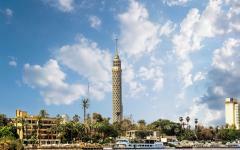 Your route will connect the major highlights of Egypt in a week. 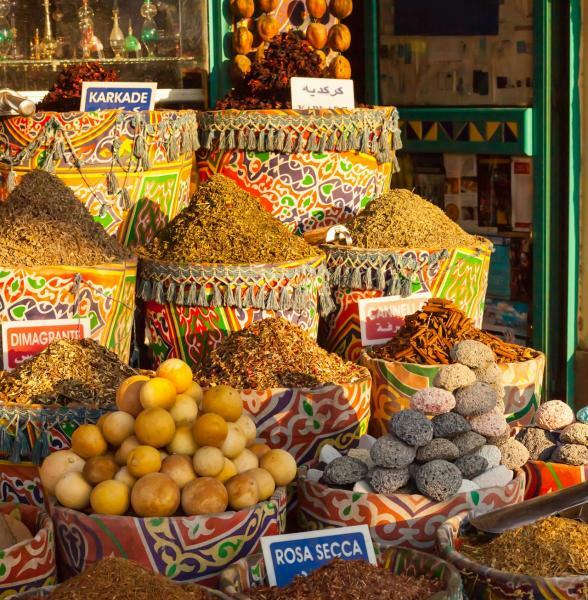 Start at the Great Pyramids of Giza then journey to the old oasis town of Aswan, the perfect destination to discover traditional Egyptian hospitality as you sail on the River Nile in a wooden felucca, sip tea at a 15th-century market, and connect with local cultures. 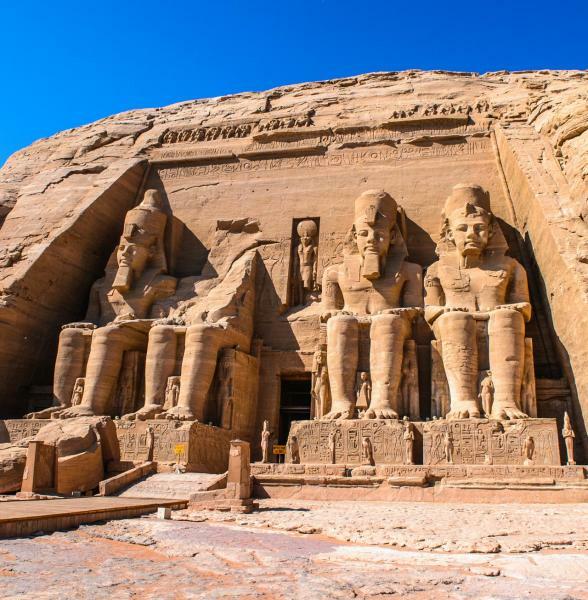 Then, you will fly to the temples of Abu Simbel, marvelous monuments in the far south of the country before you take the train to Luxor for an afternoon amid the temples of Karnak and Luxor. 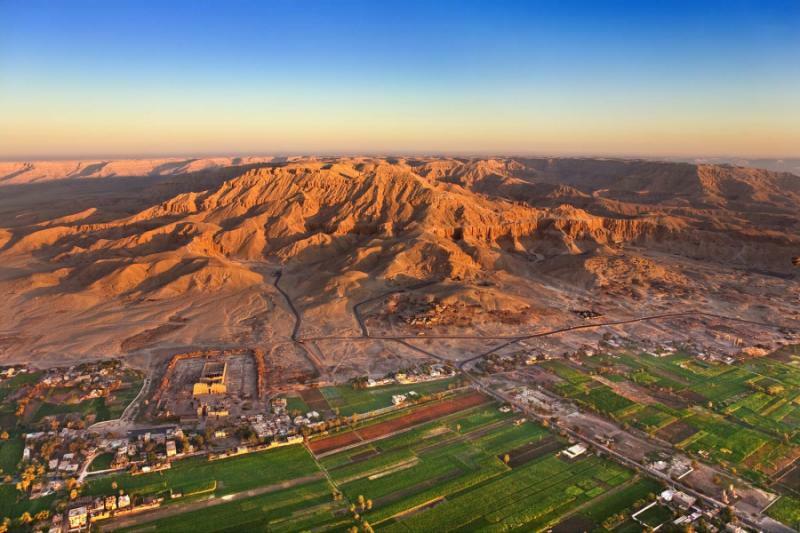 The next day will be dedicated to Luxor’s West Bank and the Valley of the Kings, which will include an iconic hot air balloon flight. Finally, you will return to Cairo, where the Egyptian Museum and some old labyrinthine streets provide a fitting conclusion to your week in Egypt. 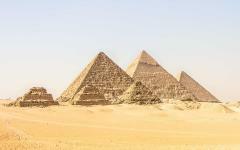 Read our Egypt travel reviews submitted by our travelers to learn more about this amazing expereince. A single glance and it will be impossible to look back. The Great Pyramids of Giza will rise before you, three towering peaks complemented by scatterings of weather-worn stone blocks. You will immediately know that you are in the presence of greatness. The pyramids are the iconic images of Egypt and you will admire them within an hour of touching down at Cairo International. A guide will greet you at the airport and assist with the visa formalities before you transfer to a luxurious Giza hotel. The views will be legendary from the rooftop terrace and the pyramids will slowly change color around sunset. Then, you will plod across the desert on a camel, traveling in the style of the past to appreciate the scale of the ancient wonder of the world. A welcome dinner at the hotel will be provided upon your return. When you travel on your own, it is easy to sidestep the crowds and touts. 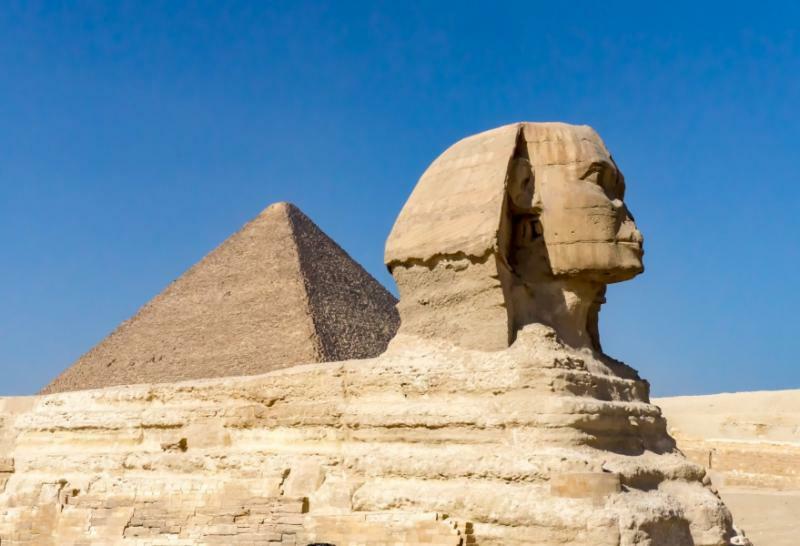 You will wander past the Great Sphinx of Giza with your Egyptologist guide and walk through a landscape that the guide has grown up with, the stories narrated on the breeze as the pyramids loom larger and larger. At this early hour they will cast a fabulous shadow, with each side a slightly different hue. You will wander through the evocative entranceway and descend into a pyramid’s heart, probably the best way to understand the engineering. Then return to the desert and notice how you will have escaped the mass of tour buses. 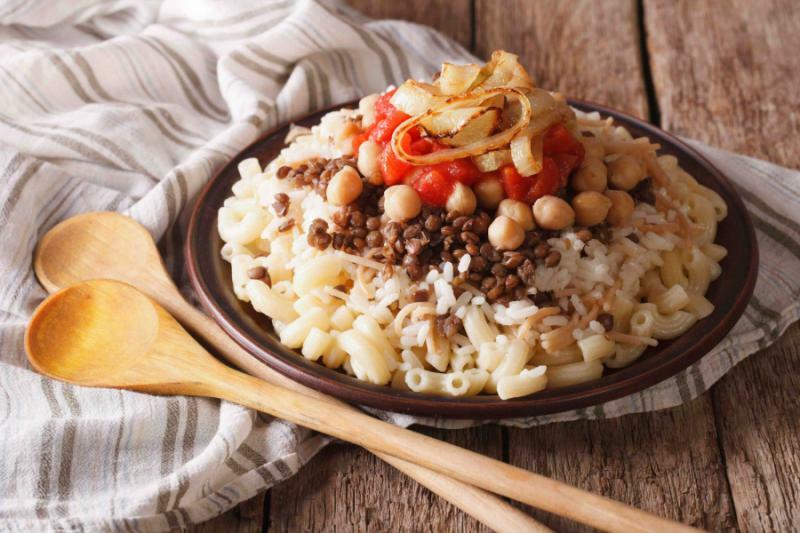 After this morning in Giza, you will have lunch with the guide at a traditional restaurant in order to acquaint yourself with the food as well as the customs. Then, you will have a short transfer to the airport and a flight south to the old desert town of Aswan. Draped around the River Nile, Aswan blends the old-world atmosphere of the camel caravans with Middle Eastern architectural beauty, as well as a slow pace that immediately makes everyone feel relaxed. This has always been an oasis that provided a haven for solo travelers. As you sit at one of the al fresco cafe terraces, it will not be long before you make friends. You will have a new guide here and the evening will be all about settling into the rhythm of Aswan, an old city on the Nile that is always loved by solo travelers. In the morning, you will wake to evocative sounds as horses wander past your hotel room window, laden with goods. 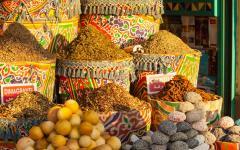 A trader shouts about the price of nuts as greetings and laughter softly echoing around the old city walls. 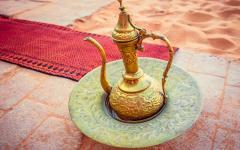 You will enjoy a delicious, traditional breakfast on the roof and meet with your guide to plan the day. There are more than a dozen attractions that can be visited and the beauty of traveling alone is that the agenda is created to suit your mood. You can admire the scale of Aswan High Dam, a modern piece of Egyptian engineering or wander into a temple that holds the secrets of Aswan’s past. 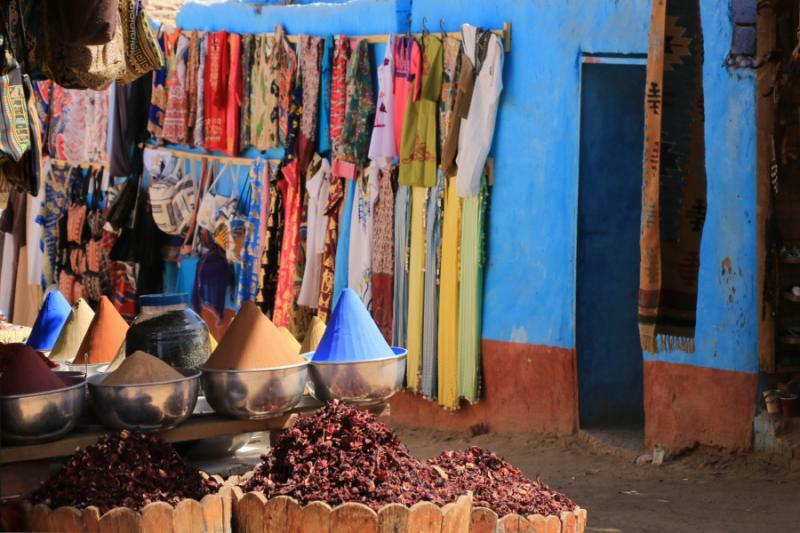 Then, take a stroll through the old marketplace and feel the atmosphere of the camel caravans before you explore the crumbled remains of mazy streets that just about hang on above the Nile. 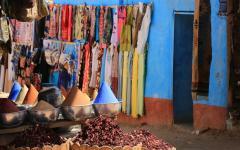 Of course, a true Aswan day will also involve a fair few stops to drink sweet tea or bitter coffee. 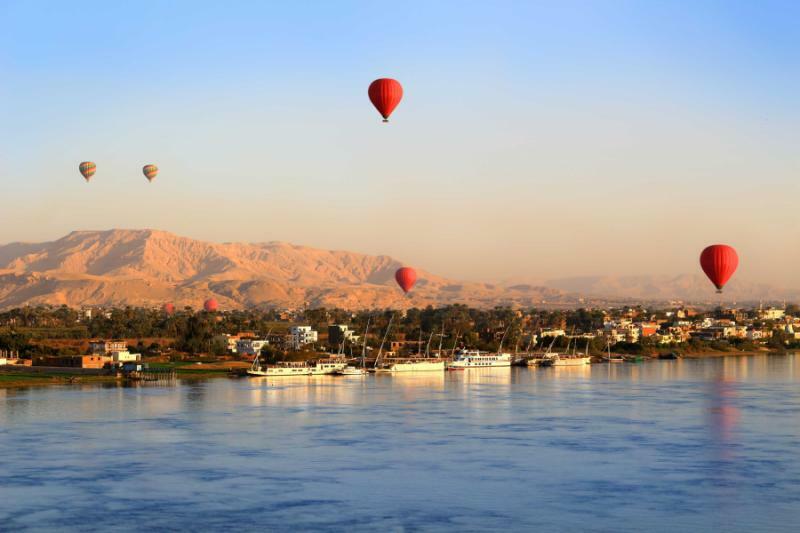 Later in the afternoon you will travel on the River Nile in a time-honored felucca. Powered by the wind, these traditional wooden vessels continue the theme of traveling back in time. 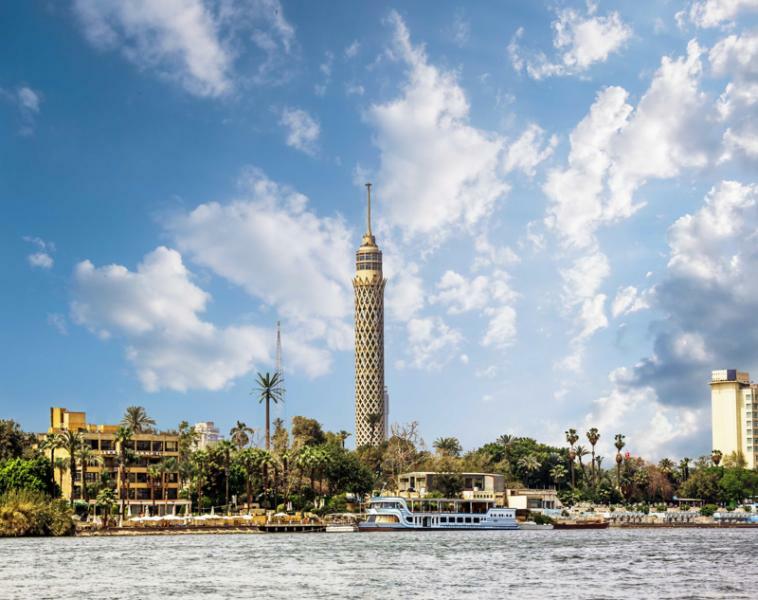 Sail to lush islands in the Nile and cruise along banks etched with local life as you admire the forests of palm trees, and savor a feeling of escapism. 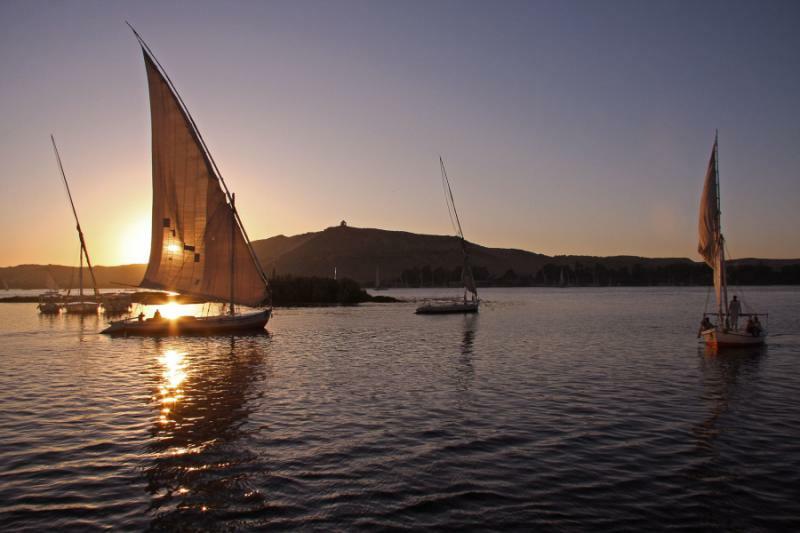 You will be accompanied by a guide and the felucca captain will steer the boat in any direction you desire. 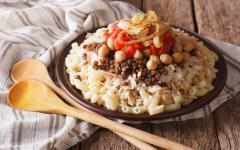 Then, you will enjoy a relaxed evening in Aswan as you accompany your guide to a great local restaurant. 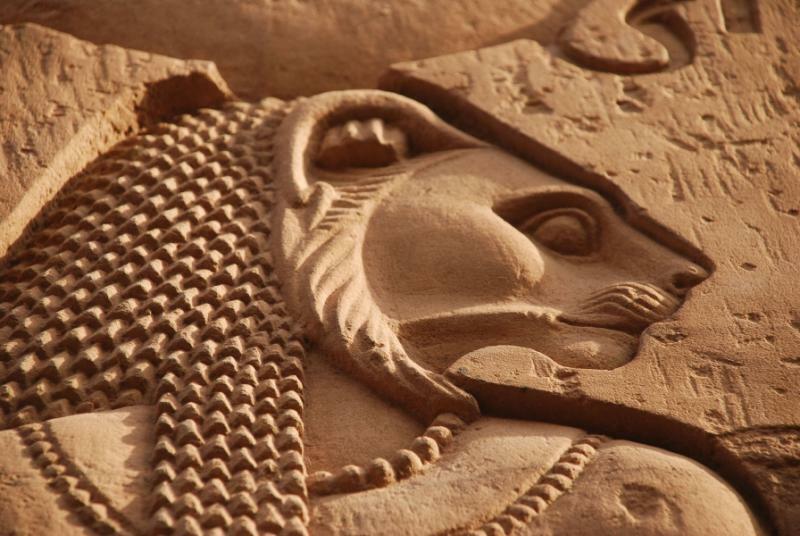 Of all Ancient Egypt’s monuments, few ignite the imagination like the temples of Abu Simbel. 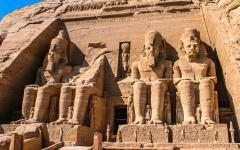 Ramesses II sits on his thrown and four 20-meter statues guard each temple’s entrance in the very south of Egypt. As you approach the temples, you will notice the fascinating details. Ramesses sits on a throne of his enemies, sculpted figures of Libyans and Hittites, which will tower over you. 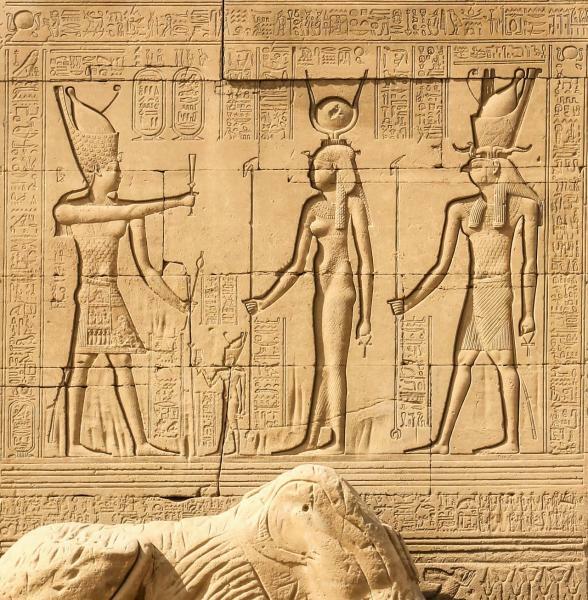 As you enter beneath the curious stone eyes and the walls that are lined with faded engravings your guide will point out images of a great war-field battle, Ramesses paying homage to the gods, chariots crashing and soldiers falling. Then you will explore further in the temple where the statues of Ramesses and Amun sit in the gloom – remarkably, the temples are aligned so that the sun will illuminate the two statues twice every year, corresponding with Ramesses’ coronation and birthday. Next, you will visit the smaller of the two temples. However, the smaller temple certainly is not small as it was gloriously created with the same attention to detail as the larger temple. 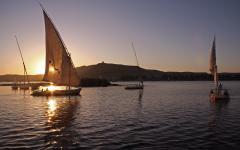 Then, you will fly back to Aswan in the early afternoon and the rest of the day will be at your leisure. This is a great city for a solo traveler as the locals will warmly welcome you with open arms. Spend the afternoon exploring off the beaten track destinations in this unique environment where the mix of the Sahara Desert and River Nile will give you plenty of inspiring space for reflection. The next day, an early-morning train will slice through the desert sands, connecting Aswan with Luxor in just over three hours. You will travel in an air-conditioned carriage to Luxor where you will be greeted by your insider guide. A sensational open-air museum will be at your fingertips. You will follow the storyline by starting on the eastern bank, where the sun rises. 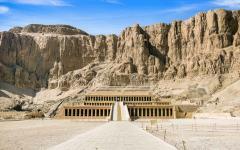 It is here that the greatest temples of Ancient Egypt were constructed and many signs of old Thebes can be found. You will wander past the sculpted sphinxes, add your footsteps to a walkway polished smooth, and raise your head towards the sky as you approach the temple entrances. 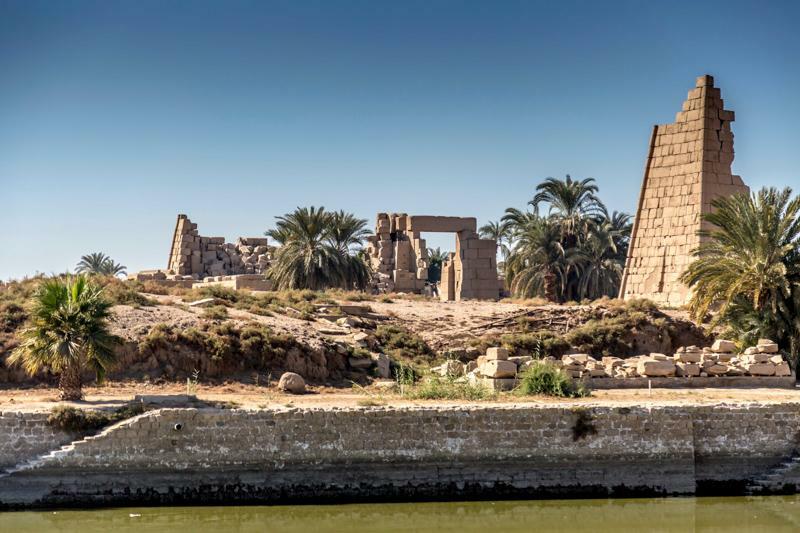 While many visit the temples of Luxor and Karnak for two hours, it is highly recommended to spend most of the day, especially since an insider Egyptologist will accompany you. As you wander through the temple, you will notice hieroglyphs that narrate godly tales along the walls, forests of pillars that rise high above your head, and scorched murals that paint unusual scenes as a spellbinding silence fills many of the rooms. While the tour groups rush around the postcard sights, you will thoroughly explore the vast temple complexes defined by an attention to detail. With the local guide, you will take quiet corridors to hidden chambers, and small archways towards elements of the complex yet to be fully dug out from the earth. 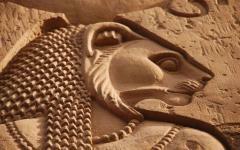 Then, take your time on Luxor’s East Bank as you will never stop uncovering something new from the past. The next morning will be another early start that is well worth it. As the sun peeks over the desert horizon you will rise in a hot air balloon, floating across the Sahara at sunrise in an almost complete silence. Other than the occasional blast on the balloon’s jets, you will drift on a blanket of the utmost tranquility as you gaze down upon a landscape that changes color with the rising sun. It’s another of Egypt’s iconic experiences, a chance to absorb the soporific beauty of a landscape that has never been tamed. When you touch down it will still be fairly early in the morning, so you enjoy breakfast at a local cafe with your guide while you plan out a day on the West Bank of Luxor. Ancient Egyptians believed that a setting sun symbolized the end of a life, so they buried their pharaohs and monarchs in tombs facing toward the west hidden in the mountains. 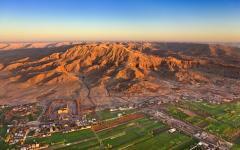 Most hidings places did not evade looters, apart from Tutankhamen’s burial site, which was hidden beneath another tomb. You will set off beneath the stark valley walls and wander into the secrets of the past as each tomb holds the key to another period of Egyptian history. Your double entrance ticket will grant you access to a total of six tombs, a good number to explore the diversity on display. Afterward, you will descend into the Tomb of Horemheb to admire the scenes that elegantly line the walls. Then, explore Tutankhamen’s tomb – it’s the most famous but not the most impressive – before you will visit two tombs that hardly see any daily visitors. The pharaohs of this world cover a history that is more than twice the age of the United States. Egypt is a legendary destination and one of the true wonders of the ancient world with its evocative sarcophagi, murals of plaster on limestone, and stories that defy what the mind can contemplate. 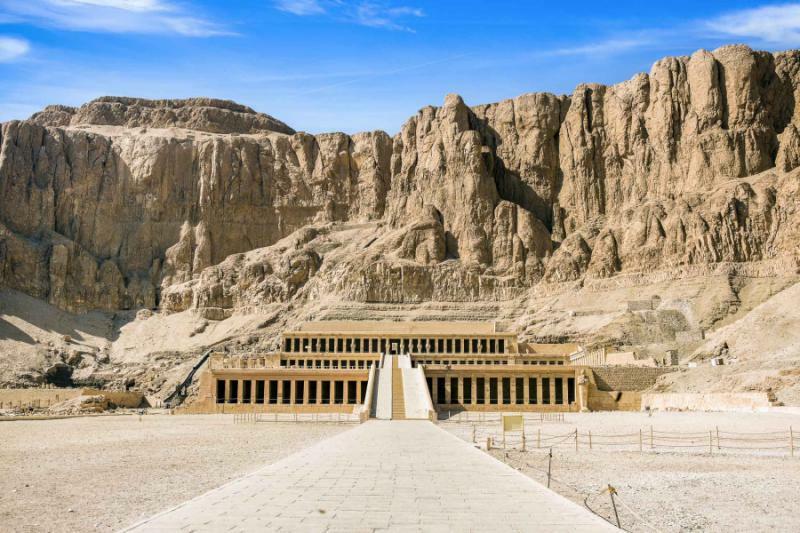 As you return to Luxor on this relaxed tour, you will stop at the Valley of the Queens, where Hatshepsut Temple is just another of the fabulous sites you will experience today. 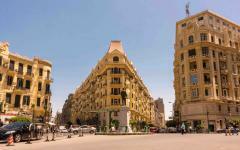 In the morning, you will fly back to Cairo for your final day that is in two parts. As the midday sun beats down you will appreciate the cooling comfort of the Egyptian Museum, where more than 120,000 artifacts line the corridors and galleries. Without a guide it is impossible to know where to start, or how to interpret the intricate statues and godly depictions. You will travel to the museum from the airport, accompanied by a Cairo expert who will expertly guide you to the most enchanting exhibits. You can easily spend between two hours and half a day discovering the best of the museum. 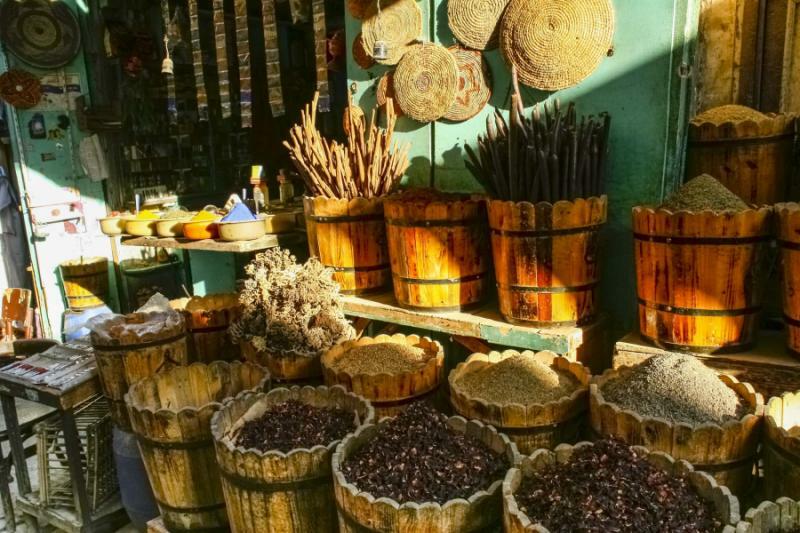 After all the artifacts you will enjoy a leisurely lunch at a local eatery in the Khan el-Khalili bazaar. 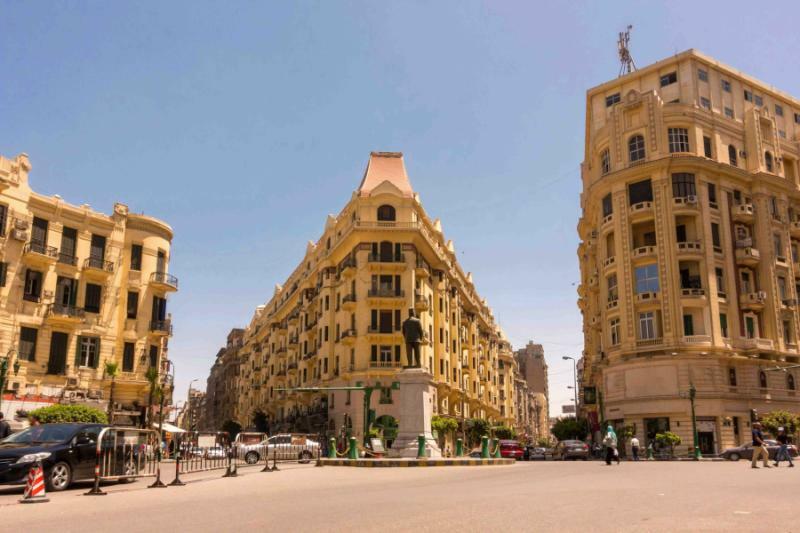 From here you can wander at random where the old part of Cairo offer an insight into a forgotten piece of Egyptian history. Bells ring at sixth-century churches and narrow alleys paint a portrait of a pre-medieval era as the call to prayer rings out and you admire the exquisite calligraphy on the side of a mosque. 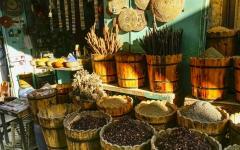 Your exploration through Cairo is an experience for all the senses, a journey along lanes that presents a living history. 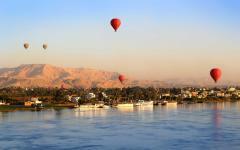 When you are ready, you will be transferred to a modern luxury hotel on the River Nile for your final night in Egypt. There have been a few early starts over the last week so this morning you will enjoy sleeping in and a leisurely breakfast on the hotel rooftop. You will reflect on the experience and the people you have met as you are transferred to the airport in ample time for your departure flight.